Joiner Concrete | No job is too small! Clarence Joiner Concrete, LLC has been the outstanding concrete layer in the East Texas area since 1975. Whether working with commercial builders, residential customers or with industrial teams, Clarence gets the job done right and stands by his work. 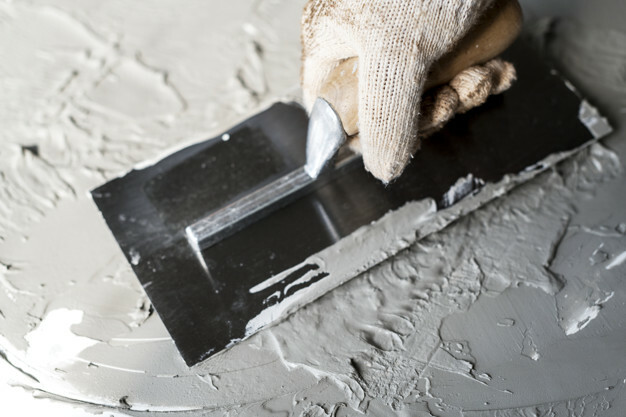 A recent change in the company’s name is the only shift for CJC; you will still get 44 years of experience that make sure you get the best cement job possible. Let us help you with your concrete needs! Call us or fill out our form today. If you have any questions about any of our services, or would like to request a quote, we'd love to hear from you.